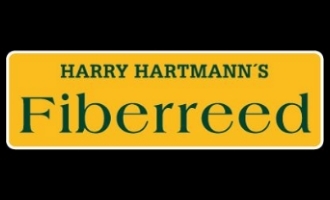 Hartmann fiberreed synthetic Hemp alto saxophone reed. Despite sometimes acquiring a 'torn' look to the tip of the reed they still work very well and last a very long time. The Hemp reed has all of the benefits of the carbon and natural reeds, but uses 80% organic material for a darker, earthy sound.